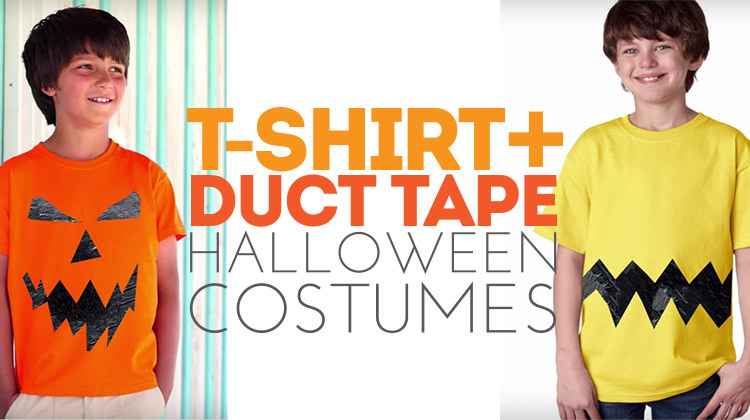 Feel like easy and inexpensive DIY Halloween costumes are harder to come by than a friendly witch? 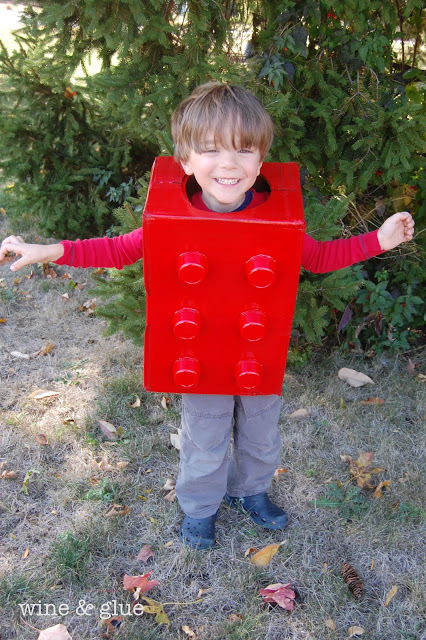 We agree, so we compiled 10 Halloween costumes that won’t wear out your wallet. 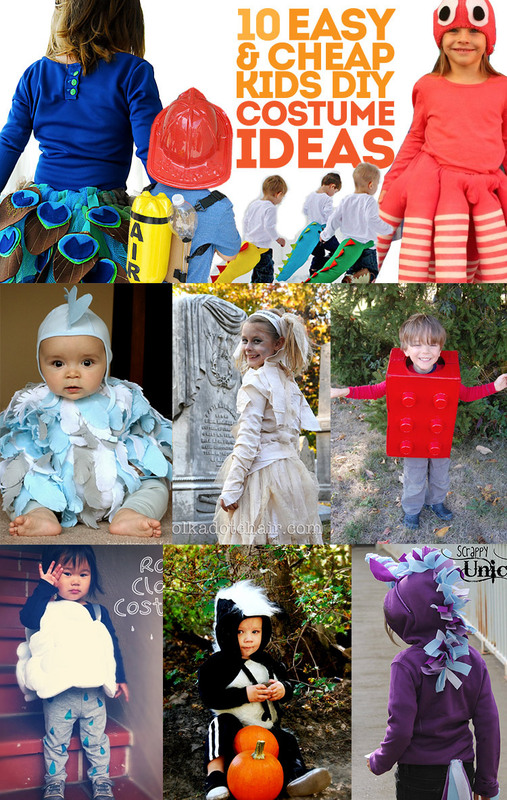 These adorable and fun costumes are great for all ages! Go ahead and get started… and if you break into the Halloween candy a little early while creating them, we won’t tell. Firemen rock! 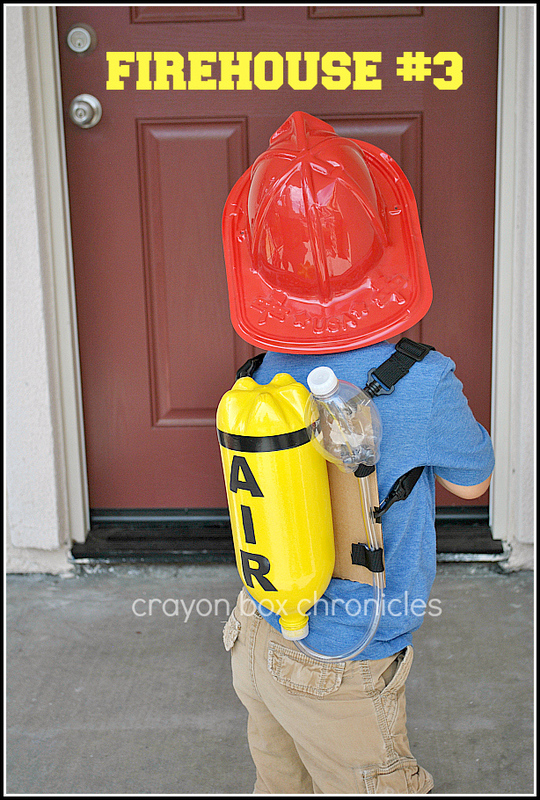 Make this air tank and respirator for your little hero. 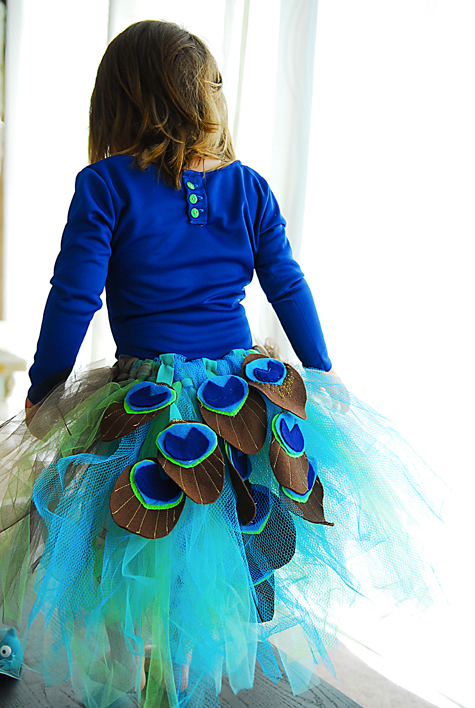 Check out this adorable peacock skirt! 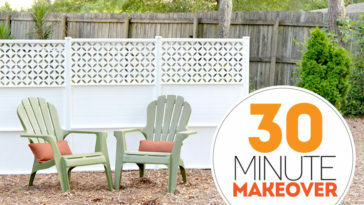 Make one for your stunning beauty. 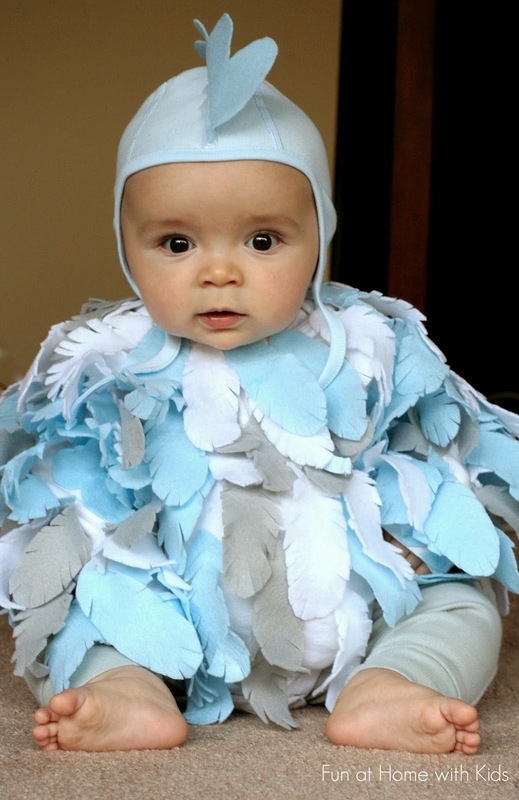 We love the non-traditional colors of this chicken costume. Don’t wait for Halloween to dress up like a dinosaur. 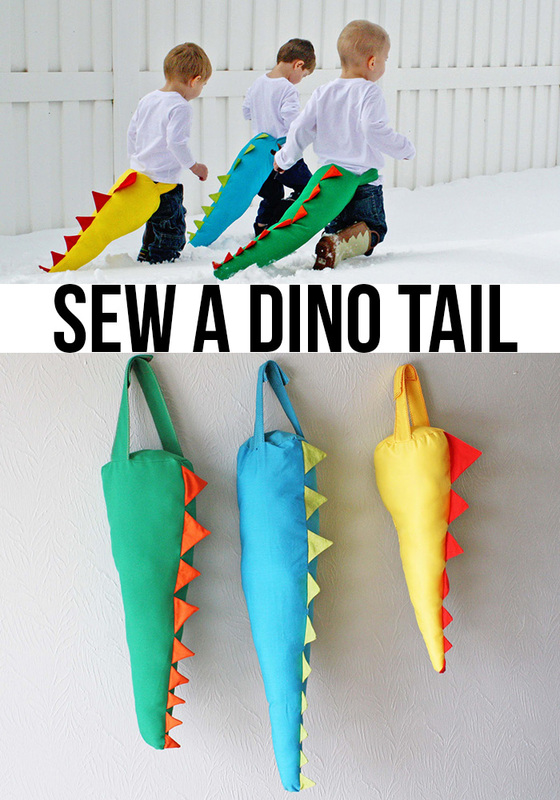 Make this Dino Tail and wear it any day of the year. Has anyone seen a unicorn lately? 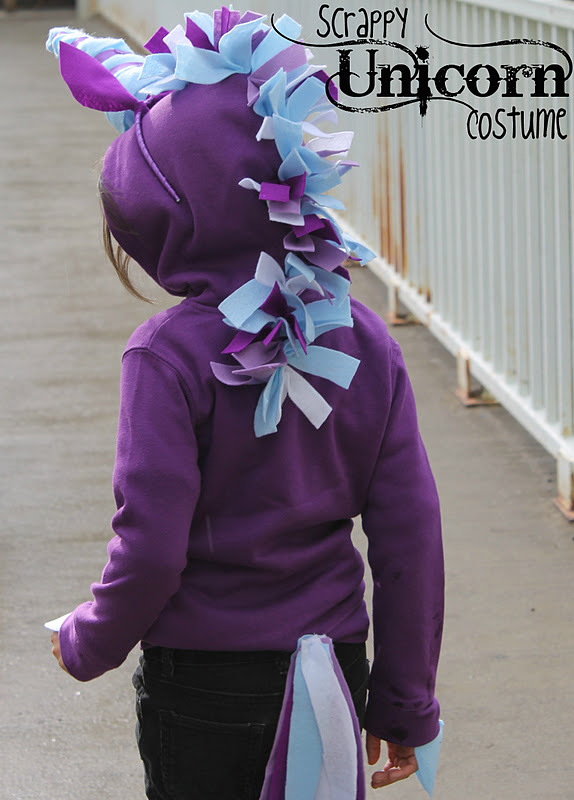 This costume involves no sewing…you can even re-use the sweatshirt by using safety pins to attach the mane. 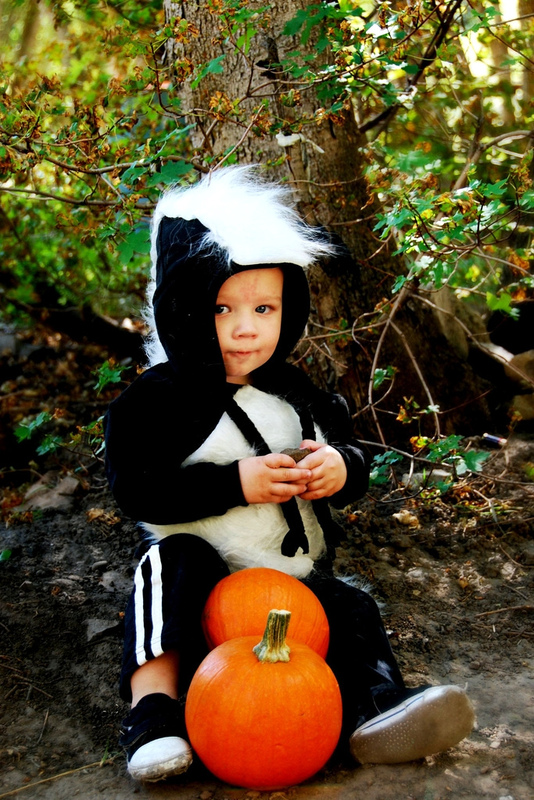 Make this skunk costume for only $13! That price tag doesn’t stink. This Mummy costume will help her spook the neighbors, not your budget. 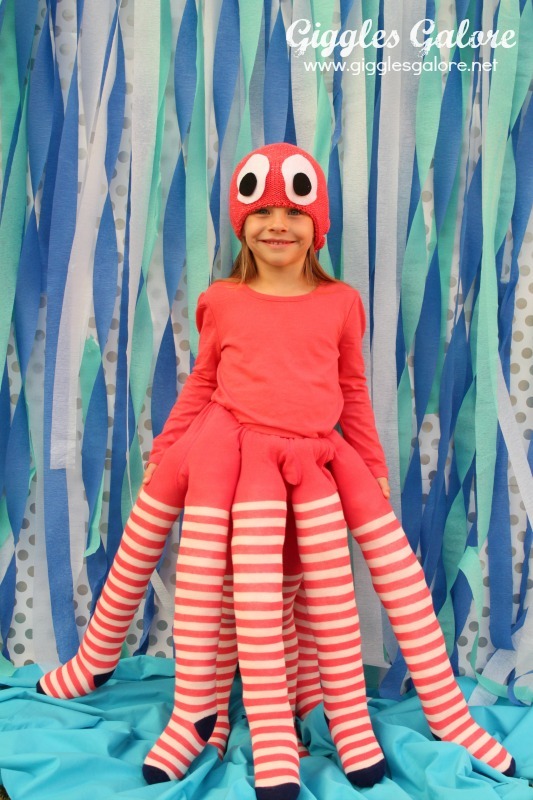 Grab four pairs of tights to make this octopus costume. We love the color! Do you have a Lego fan? This costume is so fun and easy to whip up. 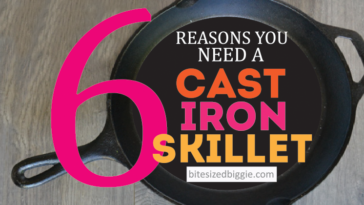 We get that some years you have little or no time to plan for costumes. 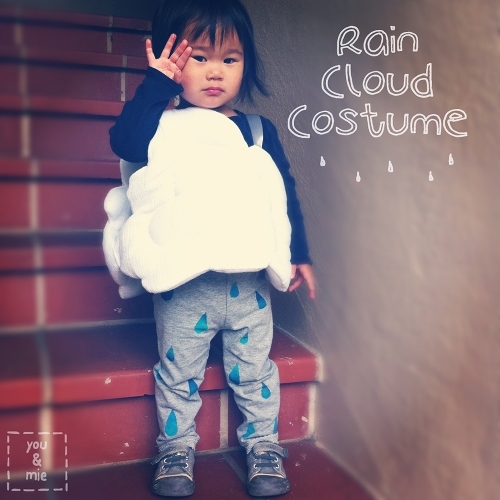 This rain cloud costume was made with materials already in this mom’s stash. 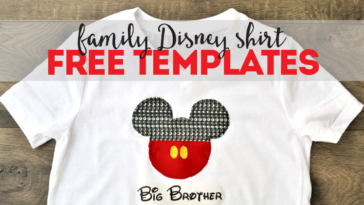 It’s the ultimate budget BFF AND it’s super cute! 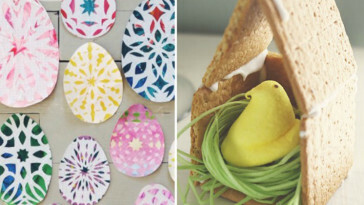 Previous article Past the Pumpkin… Fall Decor to Span the Autumn Months!